So you want to be a “green thumb” and try your luck on growing something. In the past, this has been a hard thing to really do although farming is centuries old. It often takes so much knowledge and attention to achieve a successful grow. On top of that often time it means you need a piece of land that will allow you to be successful in growing. The environment that you live in becomes a very important factor on what you can grow and what you can be successful in doing. With the advent of smart farming or smart grow environments, it is now possible for anyone to take on this challenge and be successful. With technology and the use of sensors and IoT devices, the concept of Smart Farming has been formulated. Like business that starts to incorporate smart techniques to make it easier for people to achieve what the experts have accomplished over time. 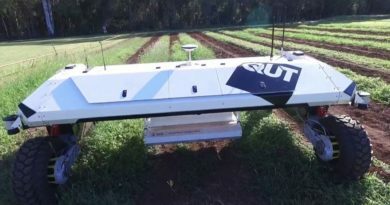 Smart farming techniques will give you the knowledge that has been gathered and stored and now can be deployed in producing excellent results in the agriculture business. 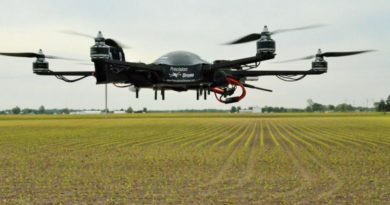 What we will be discussing about is how “smart” technologies can be integrated into farming to once again use technology to make things easier. 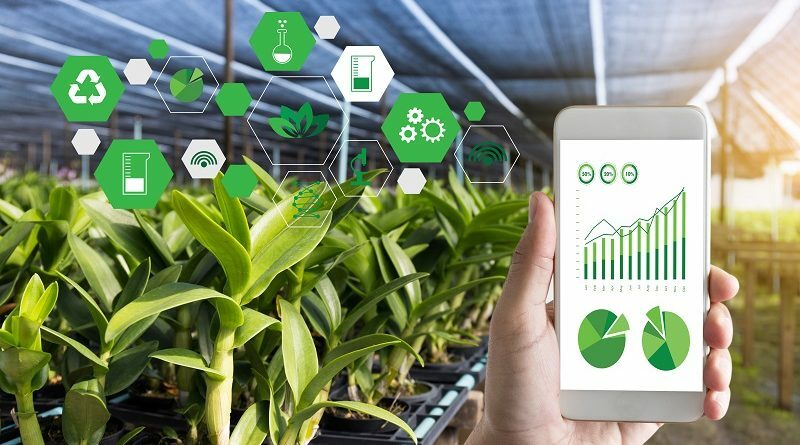 The agriculture and farming industries are going through a reinvention of itself with the development of smart monitoring systems that enable a novice to become very adept expert. It is well known that basic farming usually requires land and or real estate to grow things. This land also must be arable or essentially fertile to produce certain type of crops. Also what needs to be considered is the environment itself in means like soil content along with the temperature, humidity and sunlight exposures. For our discussion and what we’ll focus upon will be actually the latest craze in indoor growing environments. Whether you are looking to grow Herbs, Vegetables, Fruits and/or Flowers, every growing environment will require some of the fundamentals needed for your project to be successful. Let’s breakdown the fundamentals and put together why each of these fundamental pieces will help you achieve a successful grow. It’s really building from the foundation of seedling to the harvest that will prove things will be successful for your project in smart farming. 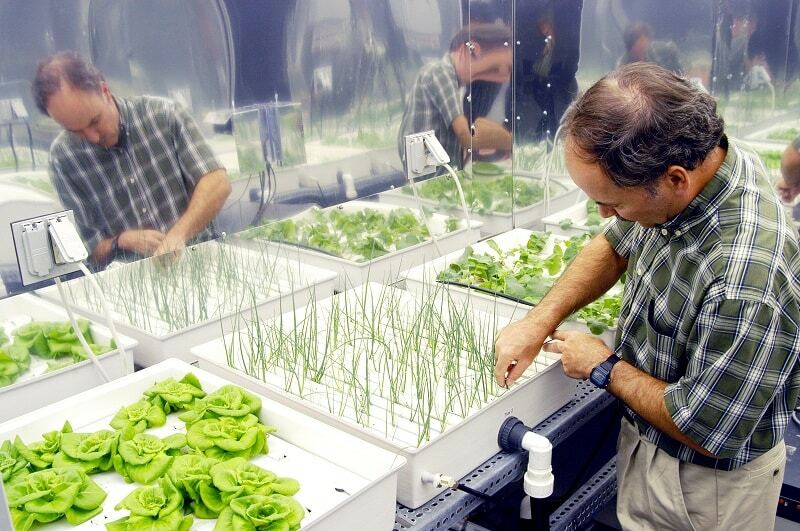 The trend of applying smart farming techniques is to incorporate fundamentals into an indoor growing environment. Let’s get familiar with the techniques that are being used today from small grow environments to quite large warehouse growing facilities that are being implemented today. One of the first techniques that has started this indoor movement is known as HYDROPONICS. Hydroponics essentially uses water and mixture of nutrients to grow the plant over its cycle. One thing to note is Hydroponics is usually done on a horizontal level. With actual space or floor plan always being an issue with growing environments the next technique that has evolved and is also popular is known as AEROPONICS. Aeroponics is usually done on a vertical space and could be looked at on the level that combines the water circulation within the grow environment. In many Aeroponic systems, the water is gravity fed from top to bottom and the excess pumped back up and continuous circulation of water. You may think simply it is like how plants on the outdoor receives rain. Think of this technique as creating a natural rain forest environment for the various stages of a plants cycle. Often now the use of misting devices or misters are used in Aeroponics. An up and coming technique yet to be fully embraced but what will become a preferred method of the future of growing is known as FOGPONICS. Fogponics as it states, uses fog to provide the feeding essential mechanism to the grow environment. 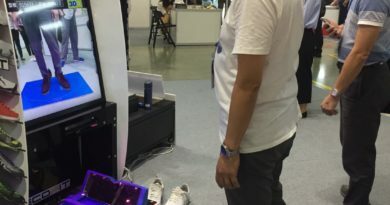 Therefore, the evolution of smart farming will formulate will these various techniques and continual improvement will result in intelligent systems controlling such environments. TechDesign has and can provide answers and help in the design and development of your smart farming project. Ready to start your indoor grow project? 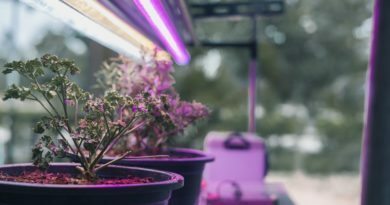 In the next article “Smart Farming – Smart Monitoring Techniques in Indoor Grow Environments“, we will show you the techniques applied in monitoring the indoor grow environment. 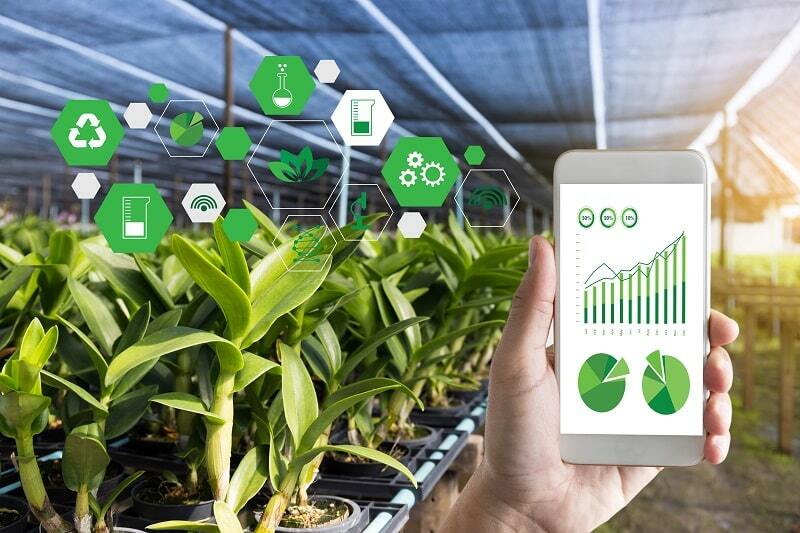 In addition, we are here at TechDesign to provide the consultancy to take you step by step in fulfilling all your needs in realizing the smart farming and finding the suitable electronics manufacturers.